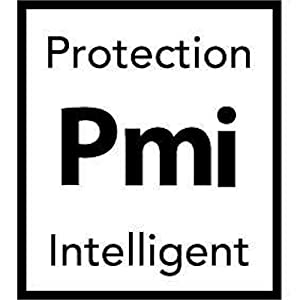 Our mission is simple: To create the most intelligent impact protection on the planet. It’s the only thing we’ve been doing for the last ten years. Each and every one of our products is the result of this passion for protection. You’ll notice the difference every time you pick up your phone or tablet. Our in-house design, engineering and R&D teams use the latest science, our own cutting-edge manufacturing facilities and unique materials to make this happen. As one of Britain’s fastest-growing tech companies, we strongly believe that things can always improve and get better. That’s why we always look beyond the conventional to discover new ways to do things better, creating products that nobody else could. Like, for example, using completely different materials in our products. Materials with proven protective properties that you can’t find in any other case. Or creating stylish designs that actually enhance the experience of using your phone or tablet. We want everyone to enjoy our products, just like you enjoy your phone or tablet. We are constantly developing protection for the latest handsets within the market, including iPhone X cases and covers and Galaxy S9 cases and covers. Being passionately different has taken tech21 into the Sunday Times ‘Fast Track 100’ of British tech companies and we’re the fastest growing case company in the US. Personal technology has become an integral part of our everyday lives. And tech21 protects it better than anyone else. All tech21 products offer advanced impact protection that's rigorously tested to work harmoniously with your device, meaning unhindered signal quality and full access to all ports and functions. Like the technology they're designed to protect, our products use the latest science, ingenious design and unbeatable user-friendliness to make this possible. Tested: Tested to the limit. 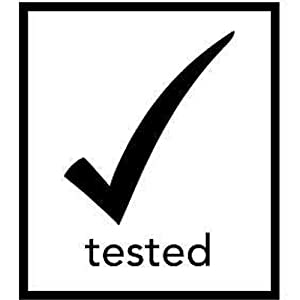 At tech21 all our products go through a series of rigorous tests to ensure they work in harmony with your device. This means unhindered signal quality, such as Wi-Fi or Bluetooth; easy access to all buttons and ports and core functionality such as camera, acoustics and sensors will work as intended with the case on or off. 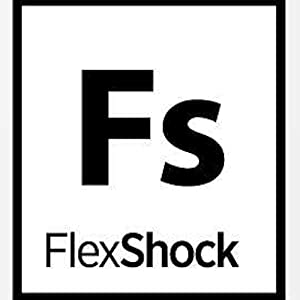 Our constant search to do things better has resulted in FlexShock, an ultra efficient material that absorbs and dissipates impact force, stopping that force from passing into your device - without impacting functionality. FlexShock also enables tech21 cases to be up to 30% thinner and 60 % lighter, but still give the best possible protection and can even be color matched to any device or style trend.